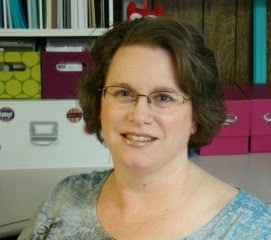 We think you are going to love the new "Mom's Retro Kitchen" release! Our design team has really stepped up to provide you with simply fabulous samples using the new dies, and Fran has put together a slideshow to share them with you. We hope you will love this release as much as we do! 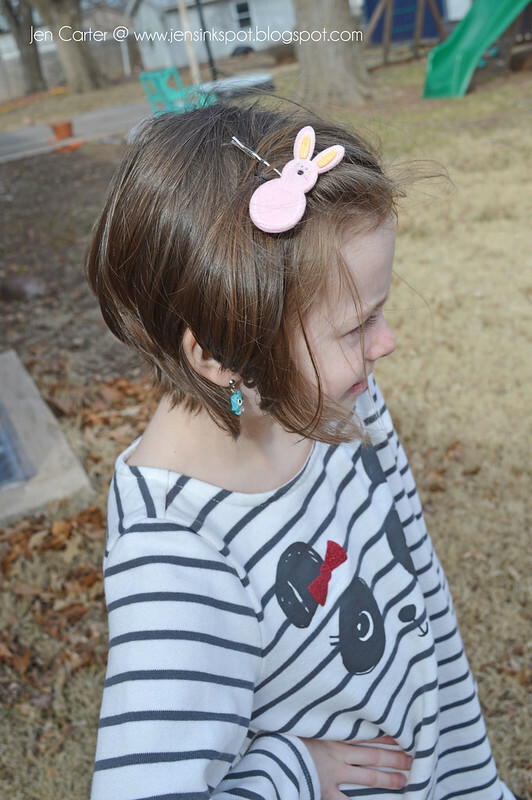 The picture above shows all three barrettes that I'm going to share in more detail below. You can see that on two of them I stitched the felt pieces together with a sewing machine (you could use needle & thread too) and the other one I used hot glue on. 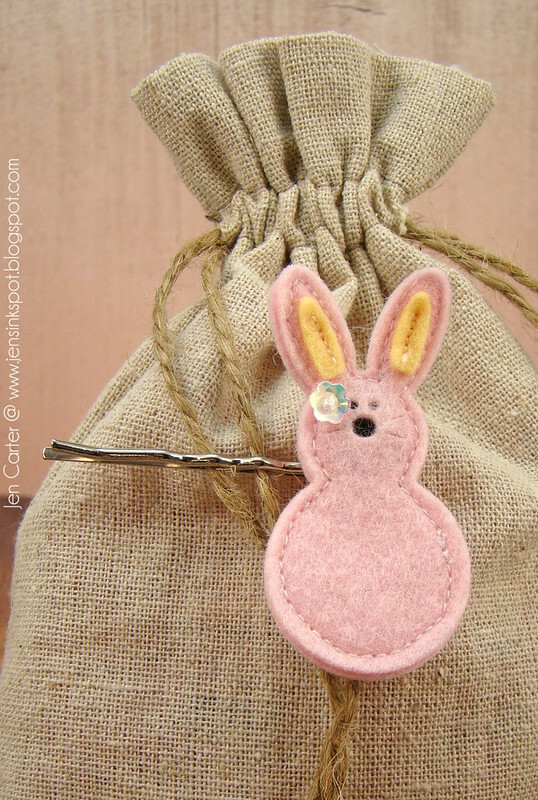 Next up is the same die Large Marshmallow Bunny but I used it as the back of the bunny. I cut a hole with my crop-a-dile to attach the brad (which turned as I was sewing and I didn't realize it, it was straight when I started). 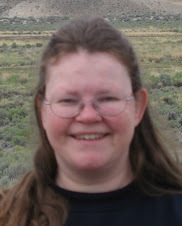 I sewed past where the brad went and then inserted it and continued sewing. 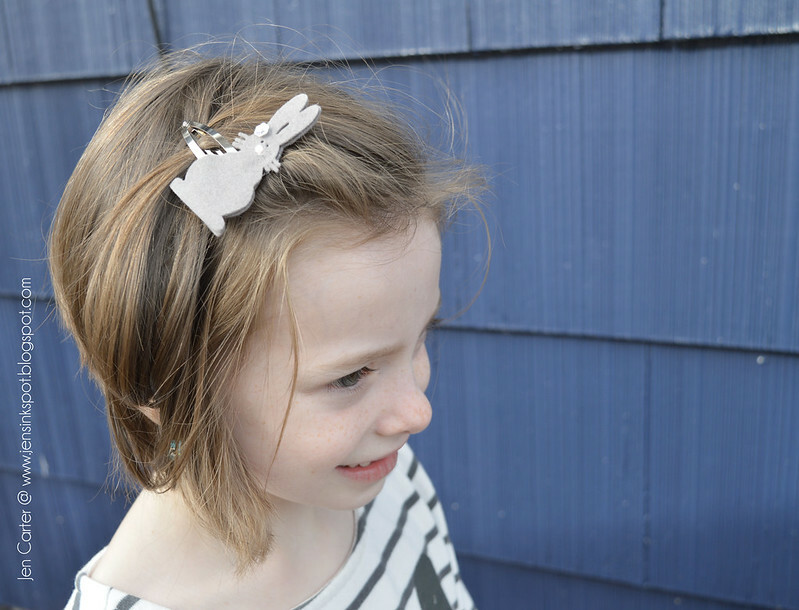 To attach the barrette I used thread and a needle to stitch it on to the backside. Thanks for joining me today. I hope you feel inspired! 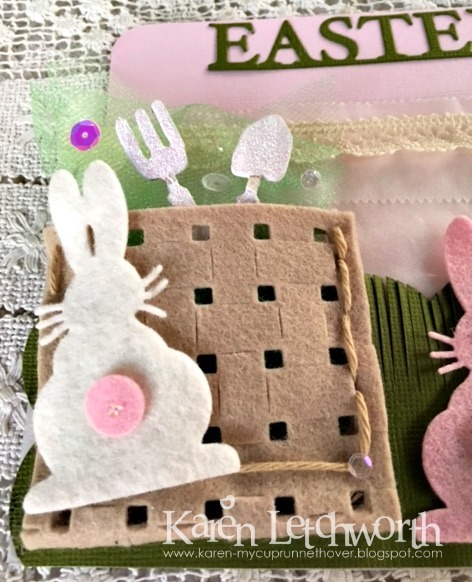 This card features the Peeking Bunny Square Die set of three adorable little bunnies. They separate so you can use all three or each individually. 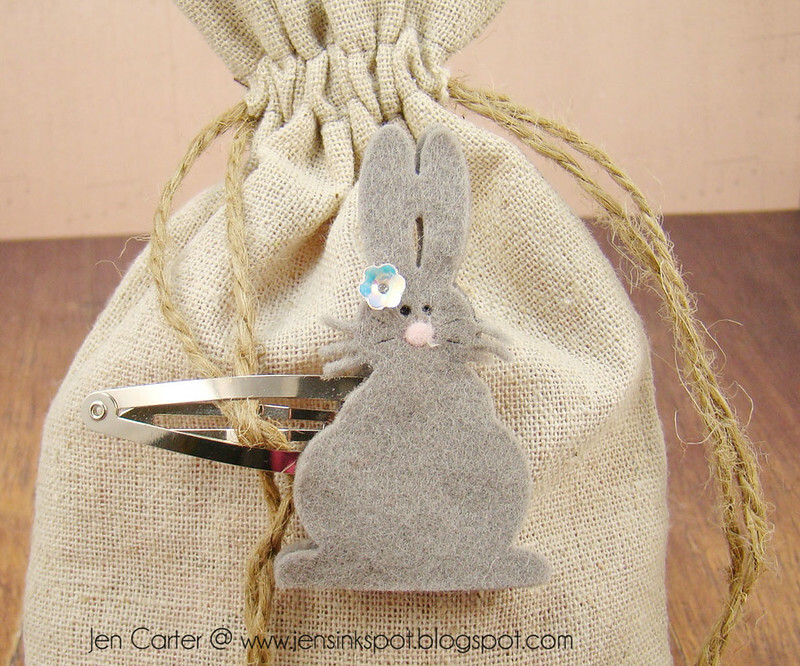 I double cut them to add the gingham accents and used a fine marker to add the whiskers. I then cut a coloured square to put behind each bunny for some dimension and colour. 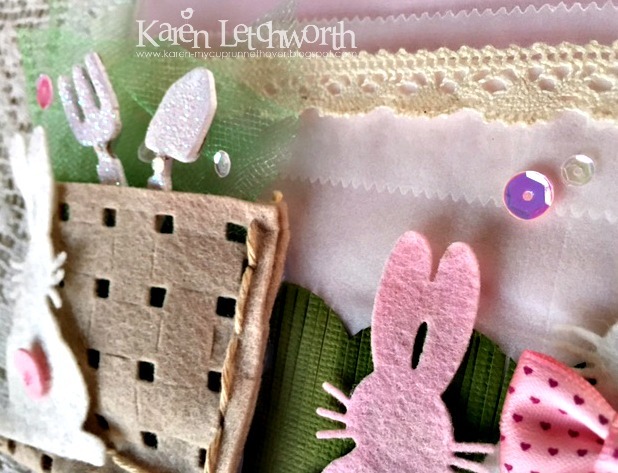 The border is cut with one of my favourite dies, the Stitched Scene Builder. Final touches: Celebrate stamp from the Celebration clear stamp set and some sequins. This is such a sweet die set you just have to love it. 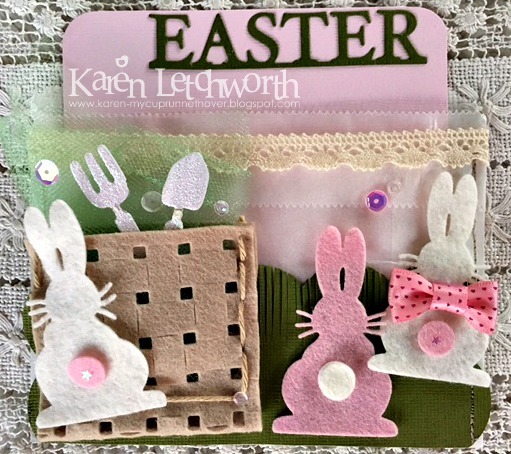 The Easter Release of Precision Dies at Frantic Stamper brought all of us SO many great options in the way of new die-cuts to help us to prepare for Easter. 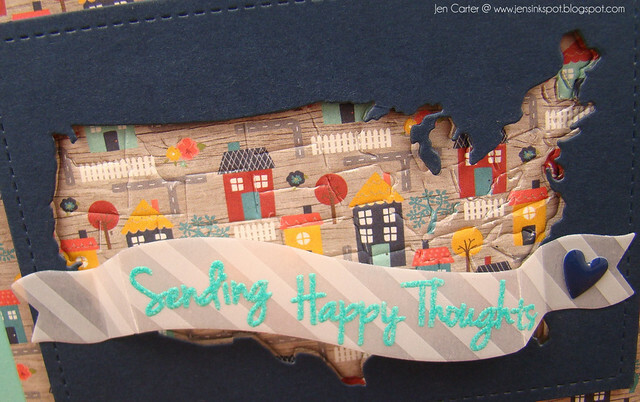 I was able to use three of these fabulous new dies on this little project I created for Frantic Stamper. First, I used the new Basket Weave Panel to make a cut from wool felt that I cut down, folded over, and turned into an "Easter Basker" of sorts. I tucked some green tulle (grass) and painted/glittered chipboard garden pieces into the Basket Weave Panel basket. Then, on top of the basket I added one (of three) Bunny Backs (two in white, and one in pink with alternating tails). 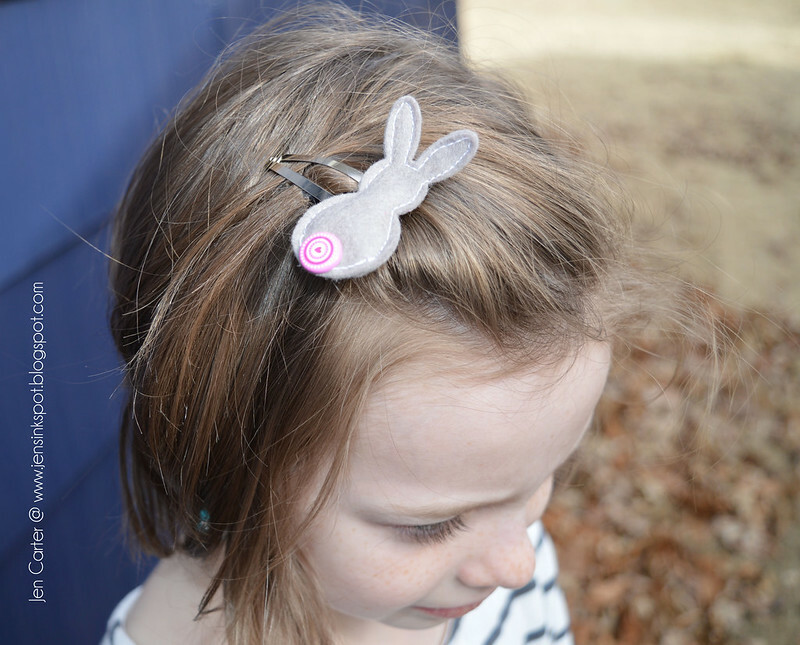 The die-cut set includes the bunny and his cute fluffy little tail. I attached this entire scene, which I backed with green cardstock cut/fringed to look like grass. I attached the entire design to a large glassine bag that I folded half-way back up and machine stitched to create a pocket. Into the pocket, I tucked a large photo/journalling mat that I cut from pink cardstok; and to which I attached the sentiment EASTER. 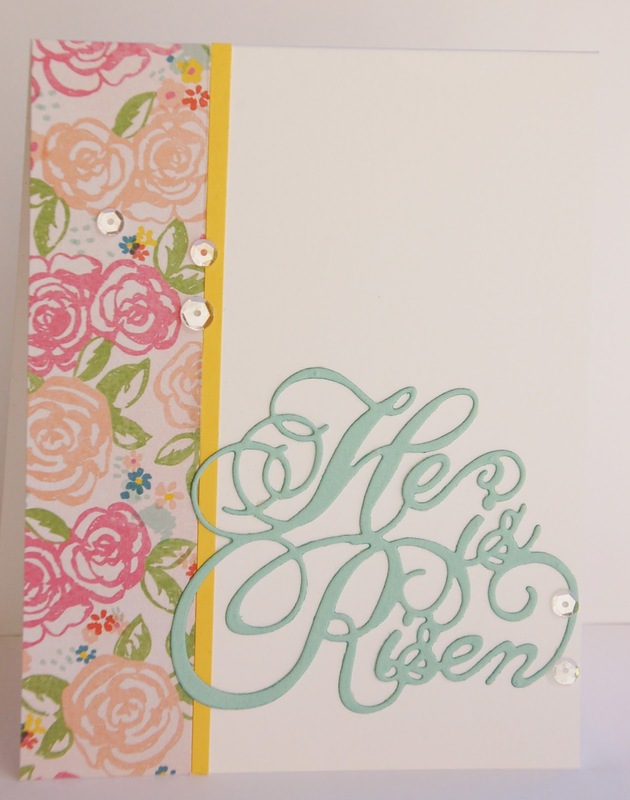 This EASTER sentiment was cut using the new Block Easter Sentiment. I added some sweet lace and darling sequin accents to my project as well. 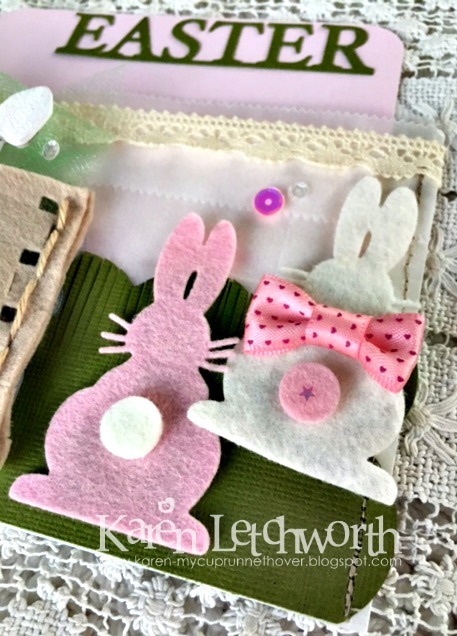 All the dies from the February releases are just as adorable and will help you create something really special for Easter. From little party favors, gift items, cards, scrapbook pages and more - you are sure to LOVE the way these sweet die-cuts will help your projects to really STAND OUT and be remembered. They're just so sweet, and they all work so well together. Thanks for stopping by today. 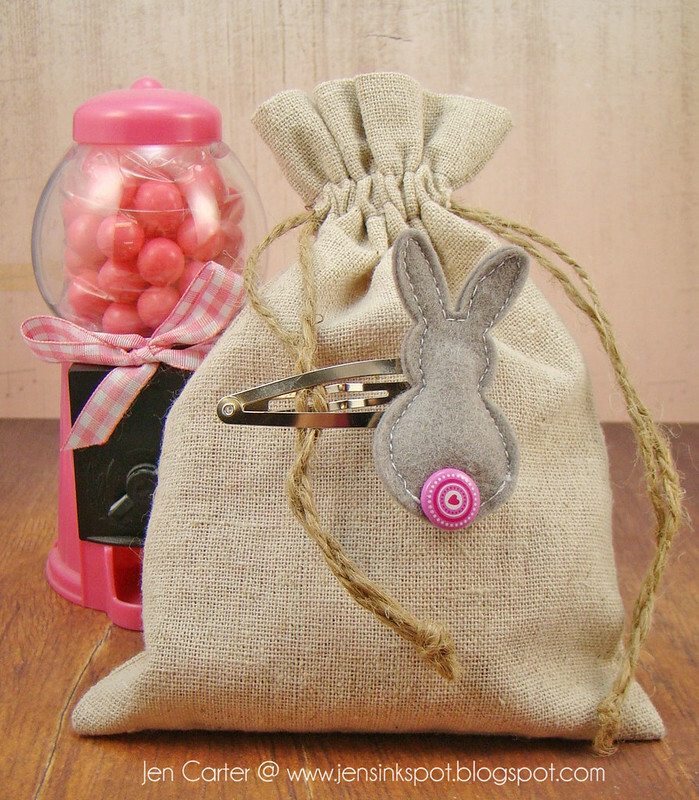 I hope this project will really inspire you to pick up some dies from the Frantic Stamper Precision Dies February Release and get started on something special to give your loved ones this Easter. Happy crafting! Today is the first official day of spring. But what you all think of as spring is some way off down here in New Zealand. Autumn is in the air, the days are shorter and the evenings cooler, the trees aren't yet turning colour but its just around the corner. But I still couldn't resist a card to celebrate the day. 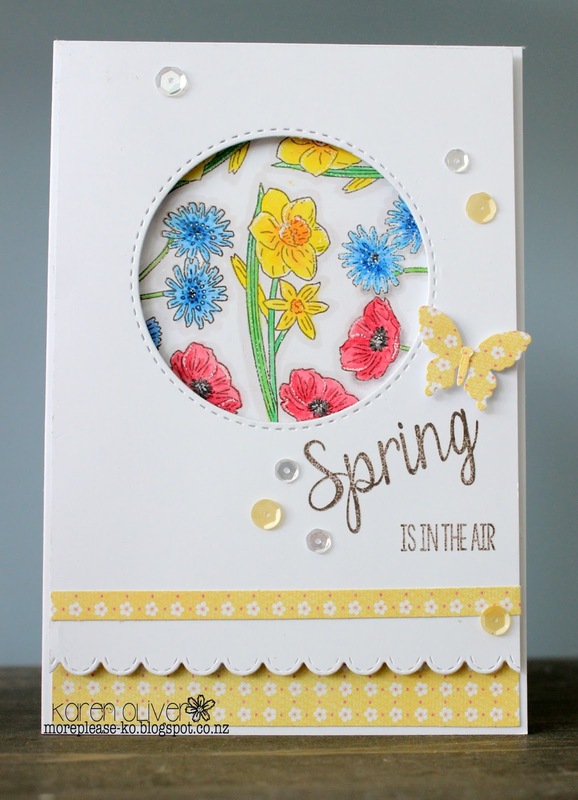 For this card I used the beautiful new stamp set called Spring is Blooming. It has several spring blooms and I stamped them to fit in behind the circle, a bit like looking through a window into the garden. The sentiment is from the same set. I added accents in yellow as yellow is such a spring colour. I hope you will enjoy the card and the season. I think this sentiment die, He Is Risen, is so pretty!! I love it and it is perfect for this time of year as Easter sneaks up on us!! I paired the detailed die with just a pretty floral paper and a few sequins...not wanting to take away from the beauty of the die! Simple and clean and it speaks "spring" to me!! 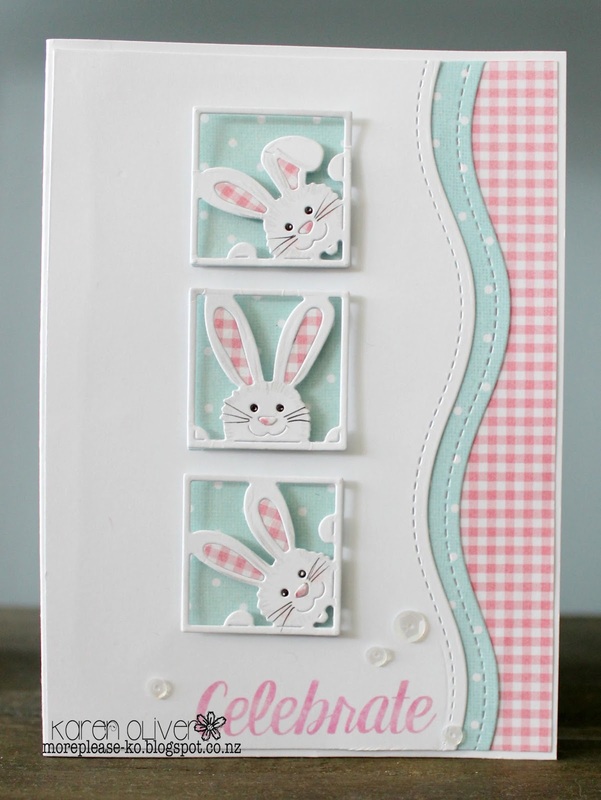 I'm in love with this newly released die set called Peeking Bunny Squares. There is so much detail in each of the dies. I decided to keep my bunnies white gave them lots of dimension. I did this by adhering Stick it to a piece of fun foam. I then ran the dies through my machine. I then took a piece of white card stock, also with Stick it and then die cut the bunnies again. This gave me adhesive on either side that was needed. You can't tell in the photo but each of the bunnies were also given a liberal coating of clear Wink of Stella. I am in love with how this card turned out!! So fun and bright!! I started by taking my main base layer of my card and randomly die cutting the smallest stitched hexagon from the Stitched Hexagons die set three times. 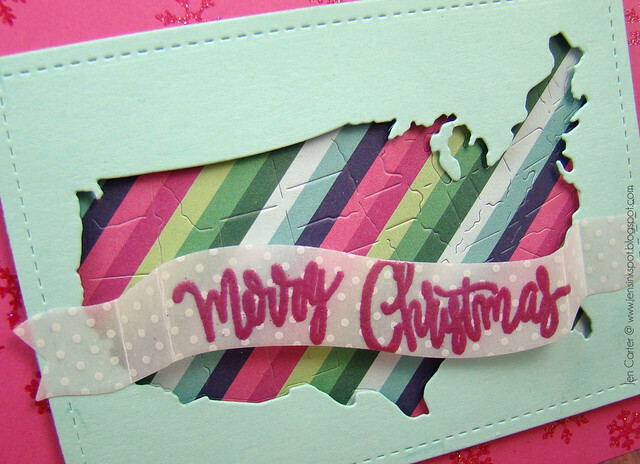 I then also used that same die to die cut three different pieces of patterned paper. I picked bright colors as I wanted to make this card as fun and possible as I could!! I then used the smallest hexagon die from the Hexagons In-Betweens die set to randomly die cut four hexagons from the card layer. And then again used the small hexagon to die cut them from pattern paper. 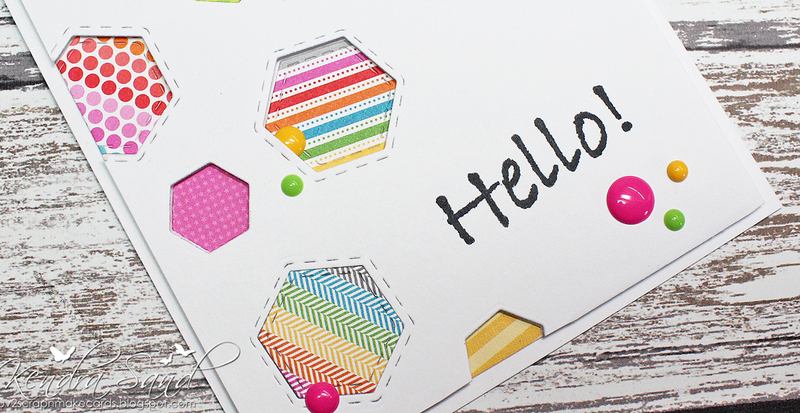 I then placed the hexagon patterned pieces into the die cut areas on the main layer. Four of them were adhered to the actual card base and the other three I used a pop-dot so they would be the same height as the layer. I finished the card off by adding some bright colored enamel dots!! !